Cooper tubes are multi-tooth and internal thread with high-efficiency. 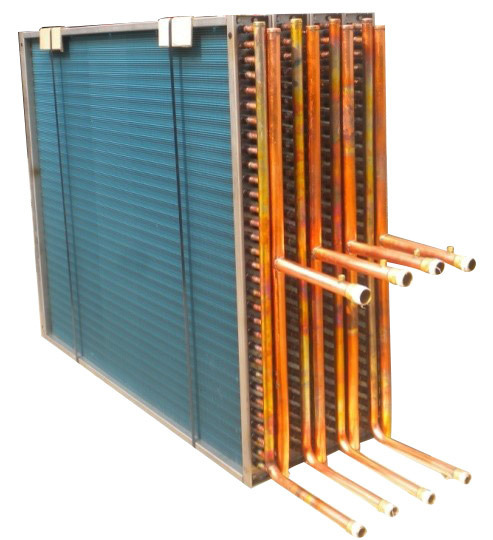 The copper rate is more than 99.9%. 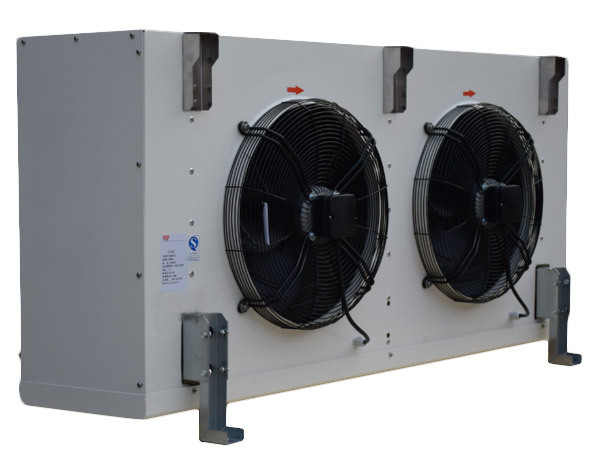 All of these increase the surface area and heat transfer efficiency. 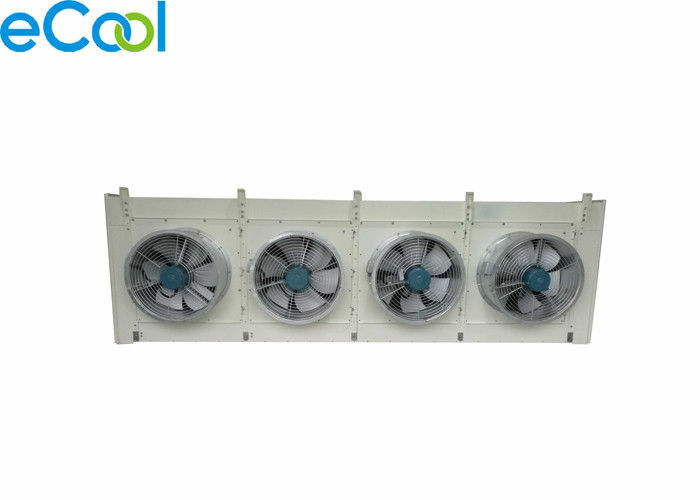 Shell material of air cooler is 3003 aluminum alloy or DC51-D+180g. The paint is outdoor type and treated with high-temperature curing, which makes the shell high in strength and anti-corrosion.